Your wedding is a very special day. 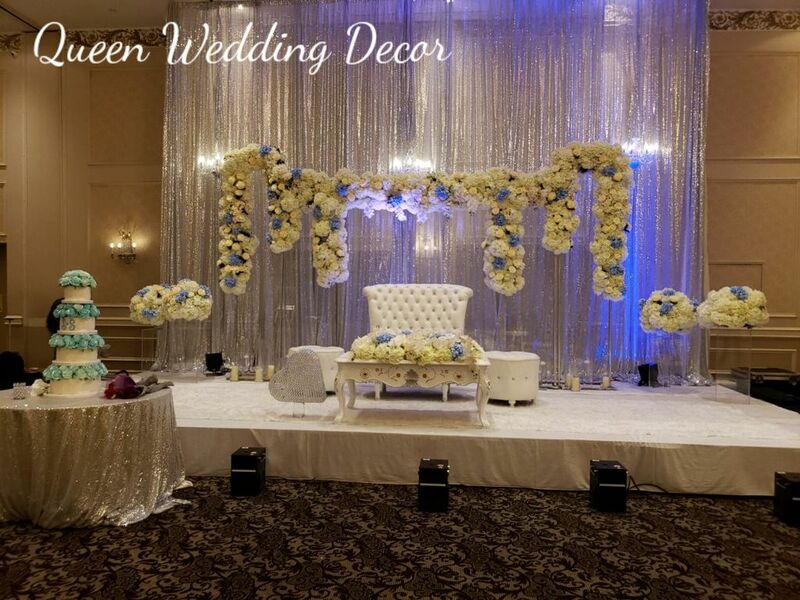 Scarborough Wedding Décor specializes in making it one to remember. From the tables and chairs, place settings, and napkins, to the friendly staff serving your every need, we want to make sure your wedding day is perfect in every way. 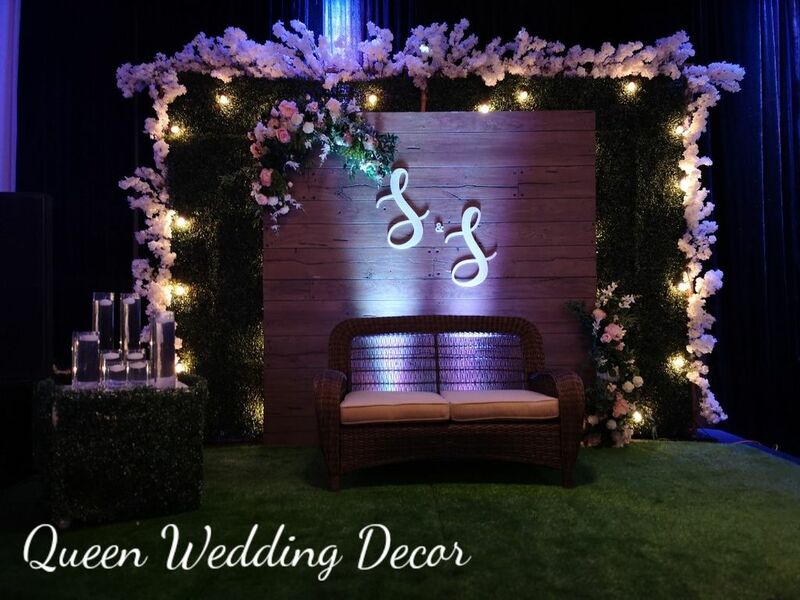 Your choices for this once in a lifetime event will be cherished memories for years to come and we can help you be confident in your selections. Centerpieces serve as an anchor for your decoration theme. We will help you make the right selection, plus, we will offer suggestions on how to compliment your centerpiece with accessories that enhance the overall look and feel to balance your ideas. Our décor services include beautiful flower bouquets. In keeping with our unmatched service to you, once again, it is your choice. Real flowers or artificial. Our experience can be a welcome tiebreaker in this area as we often recommend a combination of both real arrangements and some artificial to give you the best of both worlds. 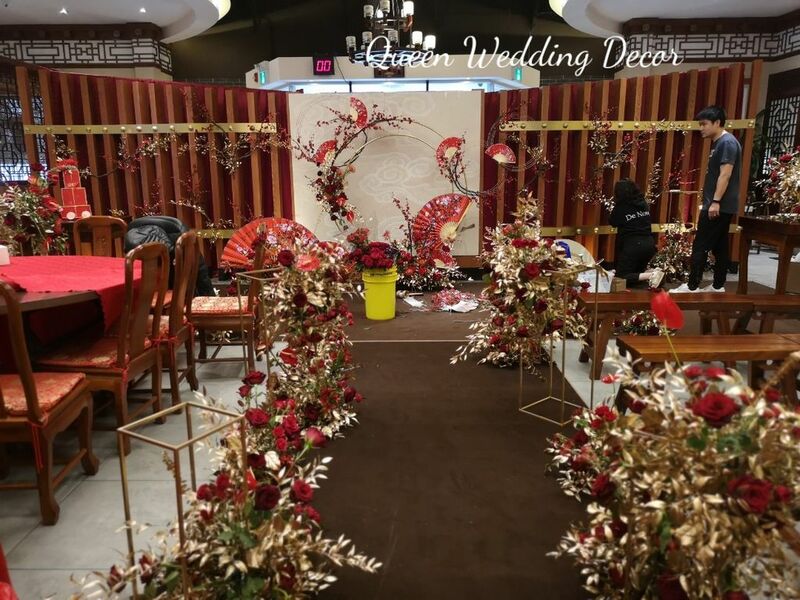 Our wedding décor specialists have the experience and accumulated knowledge to advise you on just the right combination of flowers to give you special day the color and lift that only flowers can. Your guests will know you have thoughtfully planned this day as a celebration of their presence and enjoyment of your shared experience. Your budget is also a consideration that we take seriously. Planning a wedding is no small feat. We want to be your secret weapon for making it a seamless, stress free event. That’s why we keep you informed about prices and choices that will meet your budgetary needs. Every wedding has a budget. 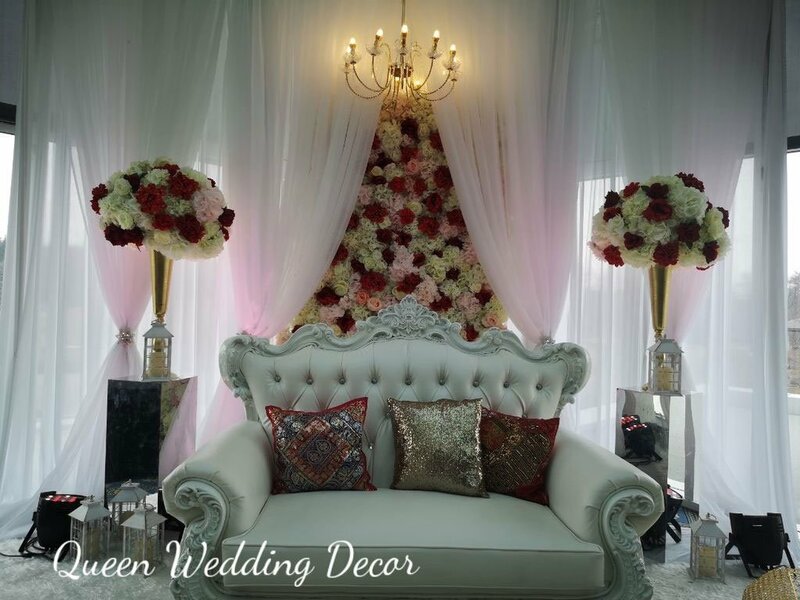 We work with each wedding planner and bride-to-be to make sure your needs are not only met but that you are happy with your choices and that includes your expenses. After all, this special day is the beginning of a lifetime of happy memories that will only happen with careful attention to detail, starting with your biggest event, the union of you and your mate. We are honored to participate in such an occasion and take our responsibility seriously. Our years of services to happy couples come with experience and care. We hope to earn your trust with the small and large details so you will be proud to think of us as your partner in making this the most memorable day of your life. 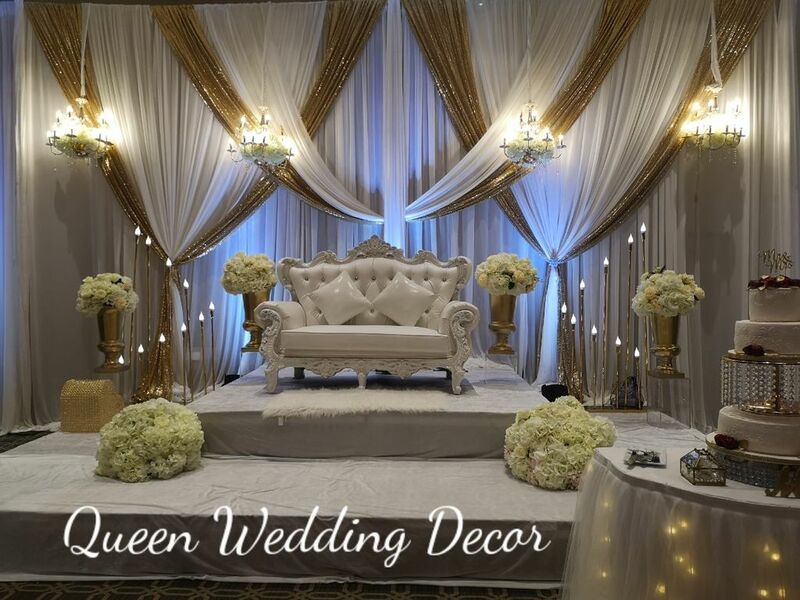 From chair covers, to centerpieces, backdrops, additional flower arrangements, budgetary considerations, and all the other details, we appreciate that you are considering us for this honored responsibility. Best wishes to you and yours. We wish you a life of wonderful memories and happiness together. Contact us for an appointment, the consultation is free, let's meet in our showroom and discuss more details to fit in your budget, looking forward to your coming!